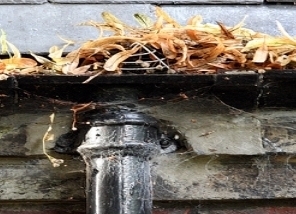 As autumn continues it becomes more and more likely for leaves to block your gutters. If left the gutters can become so full that they start pulling away from the joins or start to separate, causing leaks and damage to your property. 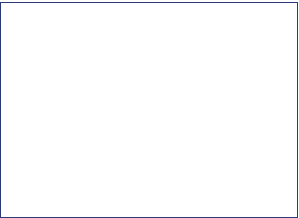 Blockages will attract mould, moss and even bird droppings. Blocked gutters will create unpleasant odours. The system can be operated by one man. It is the safest way to do the job. No expensive access equipment is required. Vac units are self contained or powered from the van. All debris is collected into the cylinder and bagged up so there's no mess. There is also a camera survey service available so you can look into your gutters from the comfort of your Home or office. You can have a before and after video to give you peace of mind that the job is completed properly. Extends the life of your gutters.